← Join us for 2 nights of Fly Fishing Films! The Sandpoint Fly Fishing Film Festival is Back for 2014!! 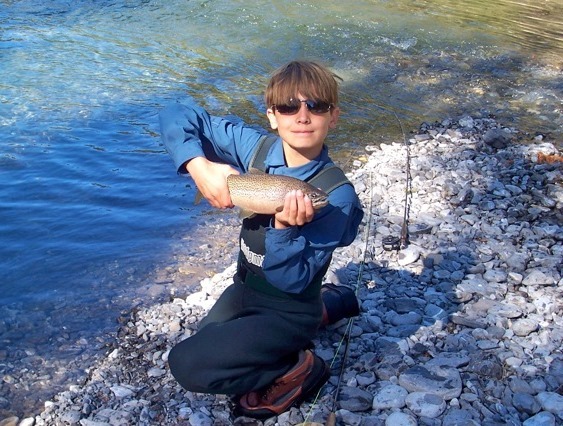 Activities include fly casting instruction, fly tying instruction, and fish identification. All equipment will be provided by PCTU. Event starts off with a simple cook out, then on to the activities. Parents are encouraged to bring their own camp chairs. Pond will be stocked by Idaho Fish & Game. Thanks to a generous donation by a TU Board Member, the PCTU Fly Fishing Day is now FREE to all participants. Participation includes 1 year TU Youth Membership which includes a subscription to Trout Magazine, TU’s fishing calendar, local chapter membership, and a chance to apply for TU’s national Teen Summit! To participate, please fill out and return the signed release form and information sheet to PCTU, 1326 B Baldy Mt. Rd., Sandpoint, ID 83864 or return to info@panhandletu.org. Please contact Paul Koch with any questions: 208-290-2401.